Referrals are our primary method of marketing. We have found that a prospective client who is referred to us is better prepared to appreciate the value that we can offer. We want you to know that we understand the trust you place in us when you offer a referral and do not take that lightly. Please use this document as a guide when you refer us to your family, friends, and neighbors. Our Ideal Client is looking to have their remodeling project done right and enjoys having one point of contact throughout the entire remodeling process. They trust us and appreciate that we run and manage the job from start to finish and that all of the materials, scheduling, zoning and every little detail of the job is handled for them. Our Ideal Client typically comes as a referral from one of our previous clients, has a realistic expectation of the project timeline and financial investment, and knows that we aren’t going to be the least expensive, but will give them the best value for their dollar. 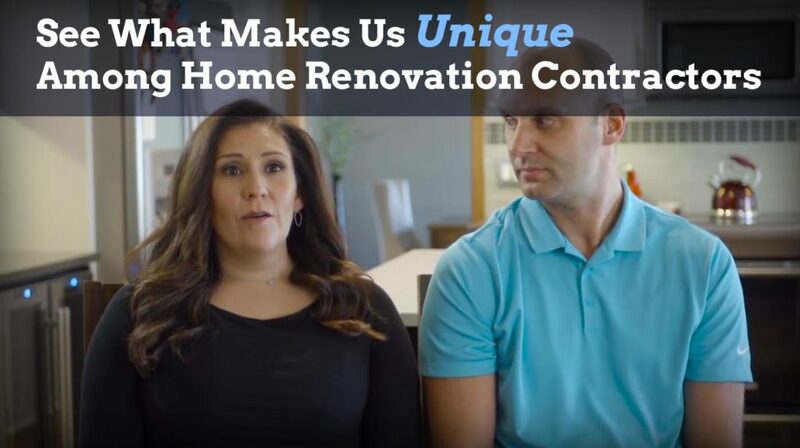 They want an energy efficient, comfortable, and personalized space that is beautiful and solid at the time of completion, as well as years down the road. They take pride in their home and value honesty, fairness, respect and clear communication. Just ask: What is your remodeling story going to be? There are so many nightmare tales out there and regrets from homeowners about whom they selected for their remodeling project. We are focused on creating remodeling stories that our clients proudly and happily share with their family and friends. Your referrals receive our 9-Point Promise: A Stress-Free Remodeling Experience. 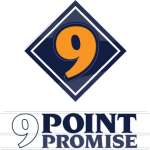 Learn about our 9-Point Promise here. 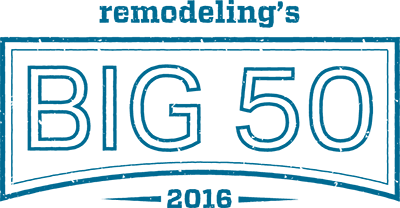 – Donate $100 in your name, to a local charity. – Send you a $75 Dinner Gift Certificate to the local restaurant of your choice. When you have a referral for us, you can call or e-mail us with their information, or have them call us directly. The first step will be to answer their initial questions and start the Remodeling Process with our “Project Discovery” session. We will keep you updated throughout the process and let you know how we were able to help the person that you referred. We can’t thank you enough for introducing us to your family, friends & neighbors!